Finding Kips Bay parking in NYC shouldn't take forever, and with the help of ParkWhiz, you can make it only a few minutes! ParkWhiz can help you find some excellent Kips Bay parking spaces without breaking a sweat, no matter if you're catching a show at the Peoples Improv Theater or hanging out Bellevue South Park. 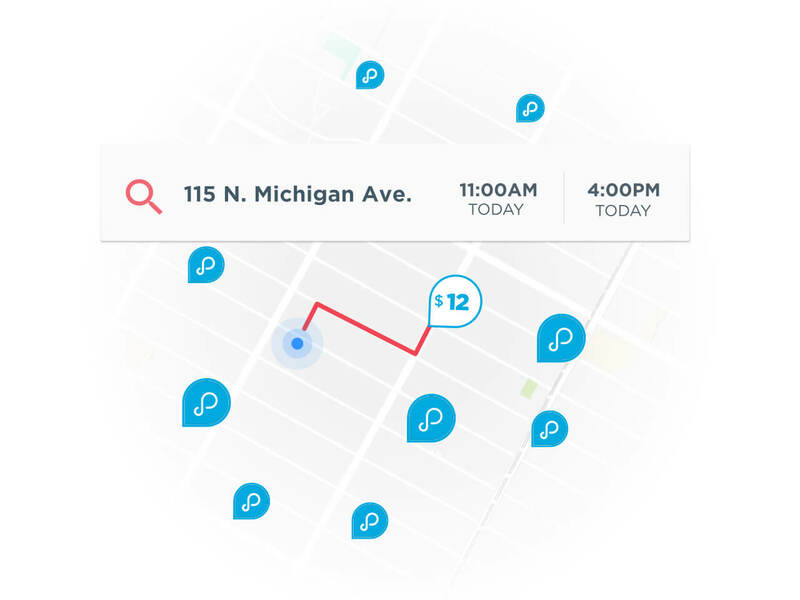 ParkWhiz can help you search for the most convenient Kips Bay parking spaces, allowing you to compare and filter by location, price or other amenities. 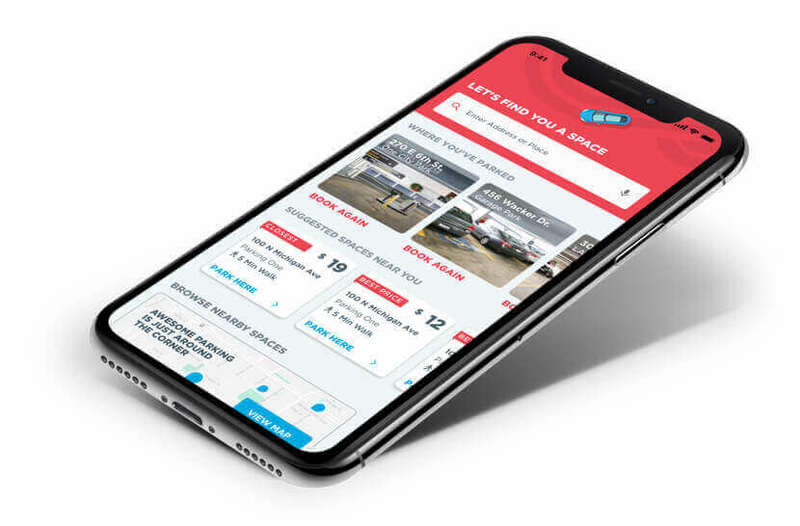 Once you have the date and time that you want to park, you can select a garage or lot and book your ideal Kips Bay parking spot when you book in advance via PC, phone or tablet! 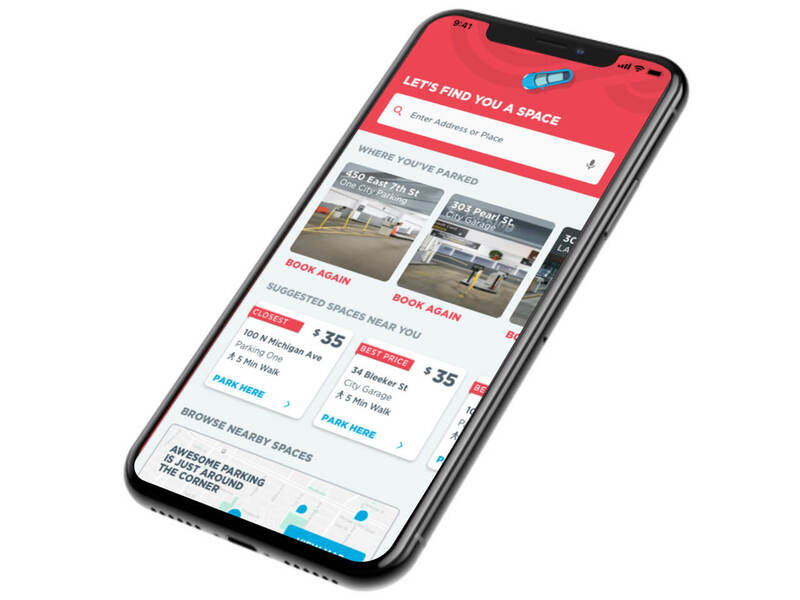 For Kips Bay Monthly Parking, click here to start your search.